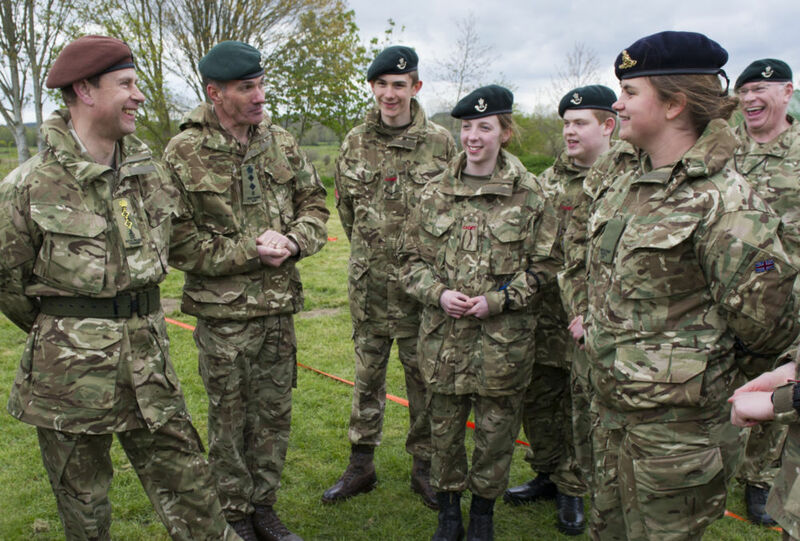 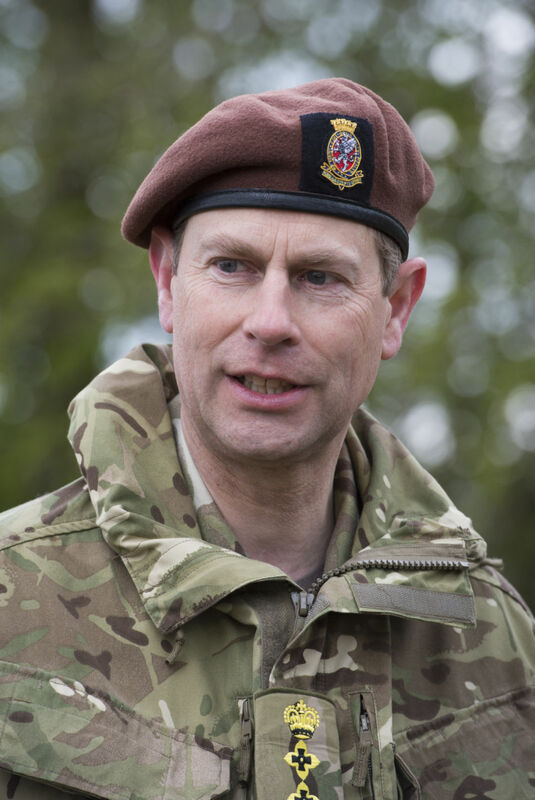 HRH The Earl of Wessex visited Downton detachment today to see first-hand the difference The Duke of Edinburgh’s Award (DofE) has made to the cadets and their communities in Wiltshire. 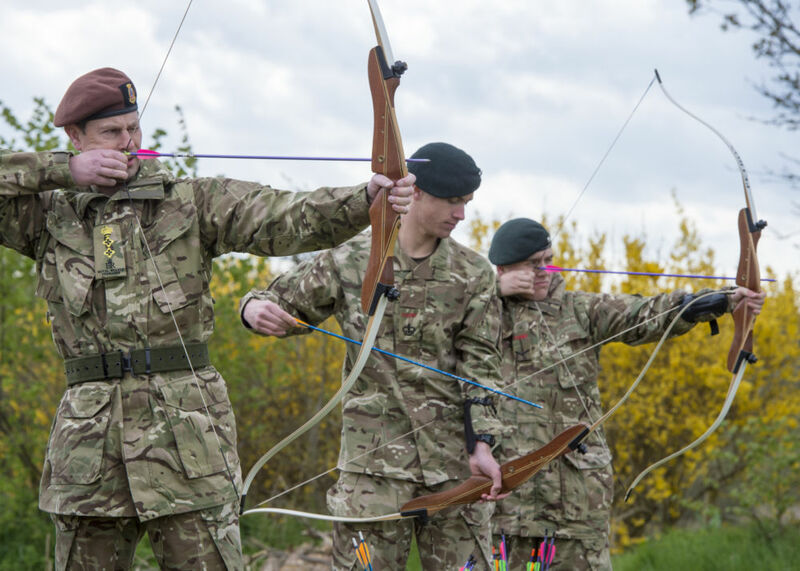 The DofE Award is celebrating its Diamond Anniversary this year, having helped to transform the lives of millions of young people in the UK and across the globe since it was founded in 1956. 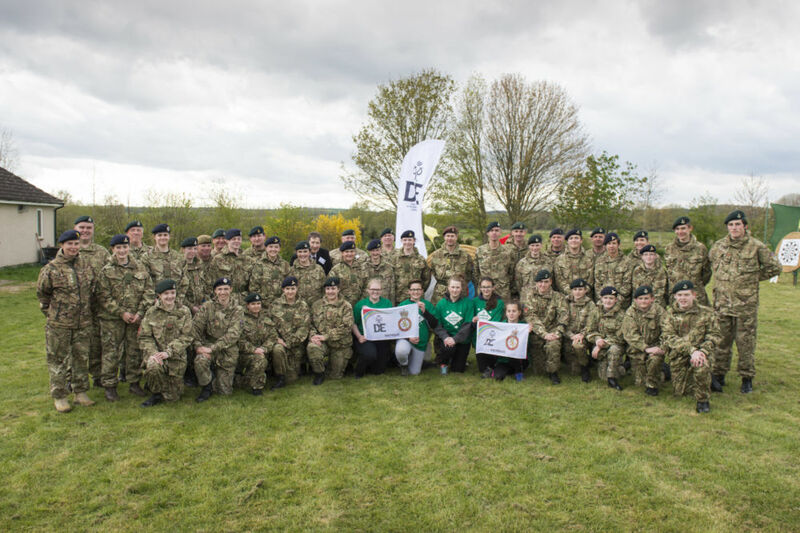 Within Wiltshire, the Army Cadets has 150 cadets undertaking their Award at Bronze, Silver and Gold level, supported by 20 volunteer DofE Leaders who are also ACF volunteer instructors. 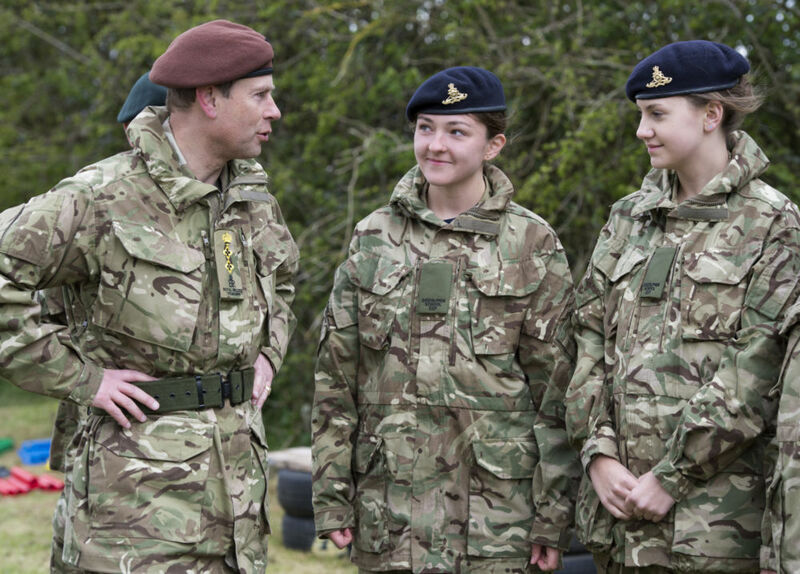 The DofE has a longstanding relationship with the cadet forces, and its Award partnership with the Army Cadets has been in place over the 60 year history of the programme. 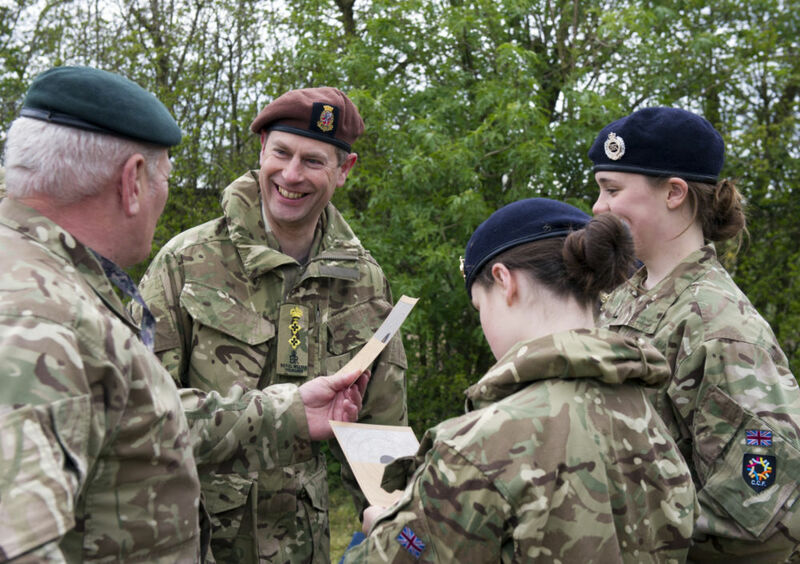 As a Trustee and a Gold Award holder, HRH The Earl of Wessex has championed the DofE for many years. 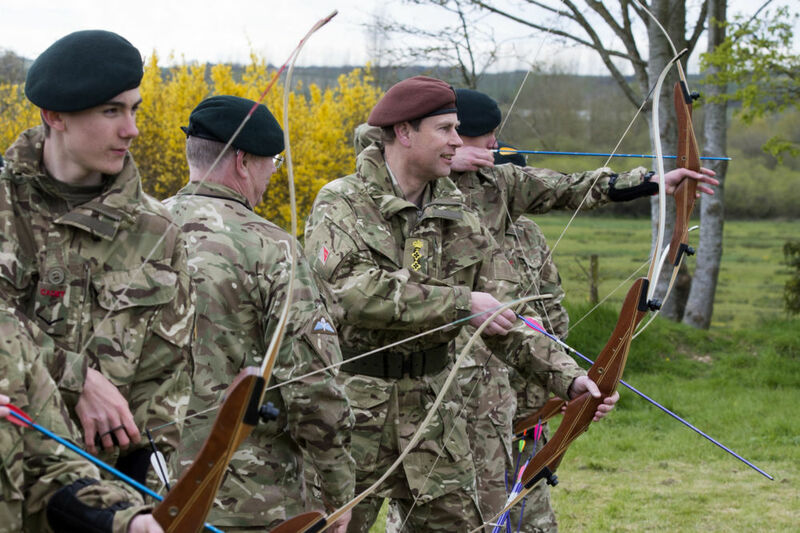 As part of the Diamond Anniversary, The Earl of Wessex is travelling around the UK to help celebrate the hard work of DofE Volunteers and the successes of DofE participants.